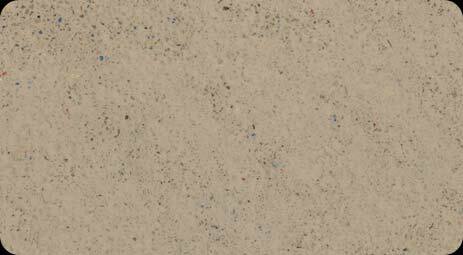 Pebble Fina® brand pool finishes unite old world elements with new world technology producing a classic look with 21st century durability. Pebble Fina® brand pool finishes unite old world elements with new world technology producing a classic look with 21st century durability. 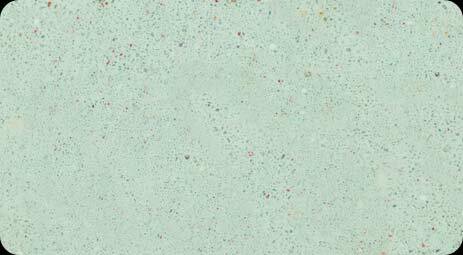 Reintroducing silica and other natural materials reinforces the durability of the finish. Stunning aggregates, seashells and exotic materials enrich the colo pallet with sparkling elegance and exceptional beauty.